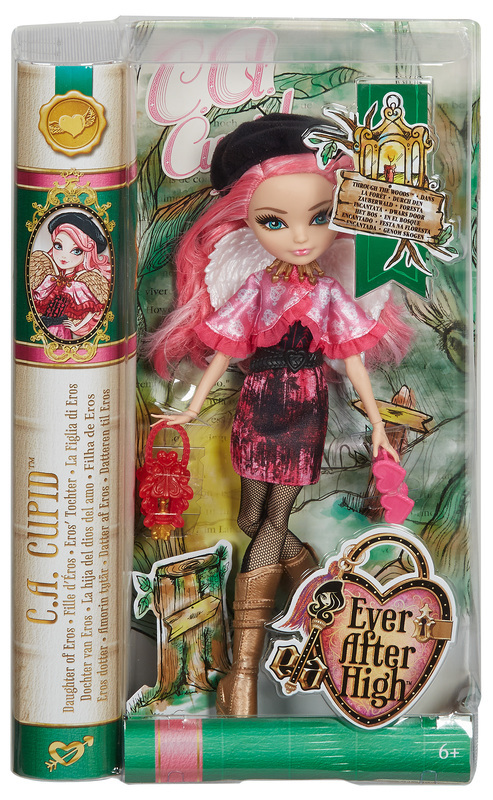 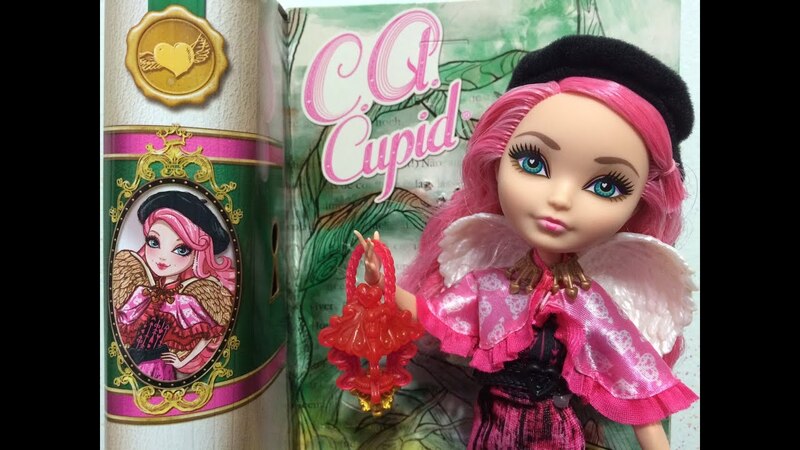 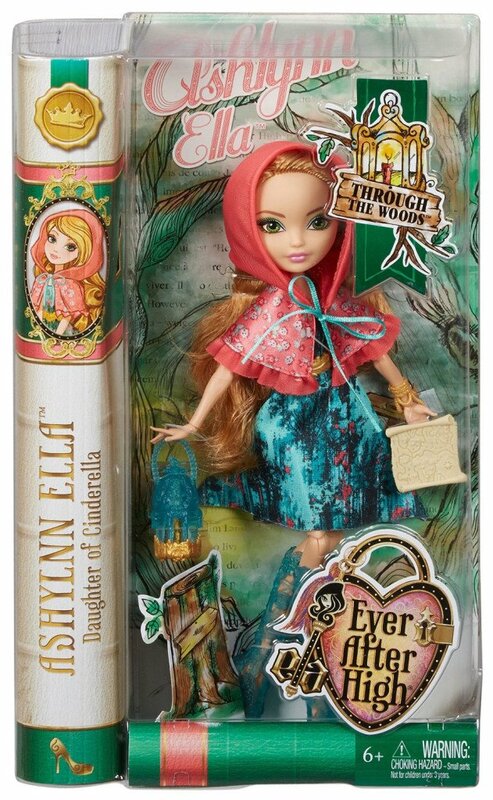 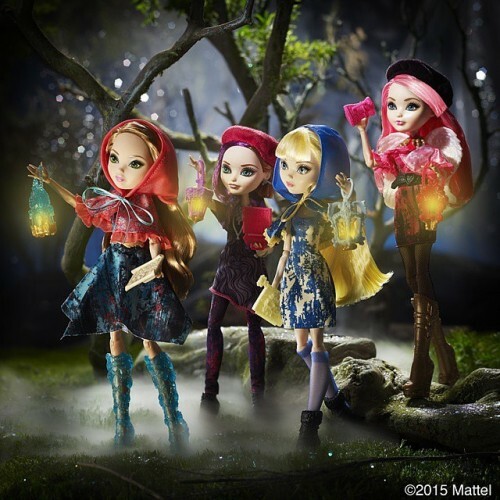 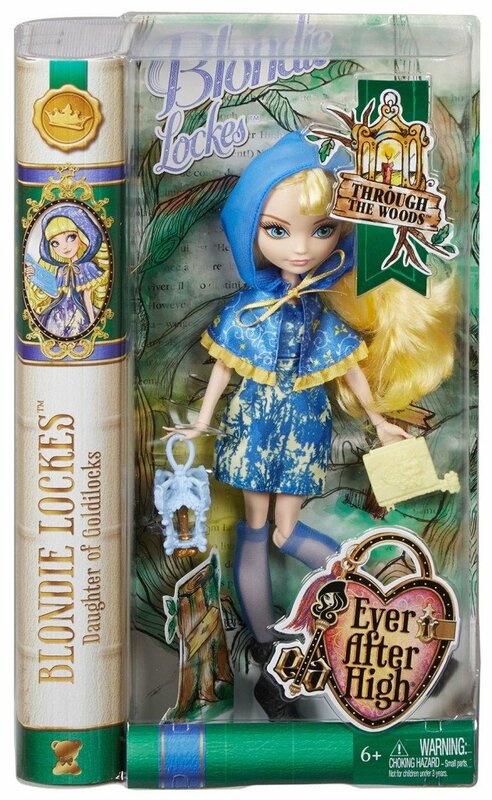 Ever After High is a fashion doll franchise released by Mattel in July 2013. 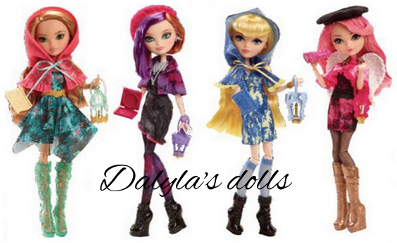 It is a companion line to the Monster High dolls. 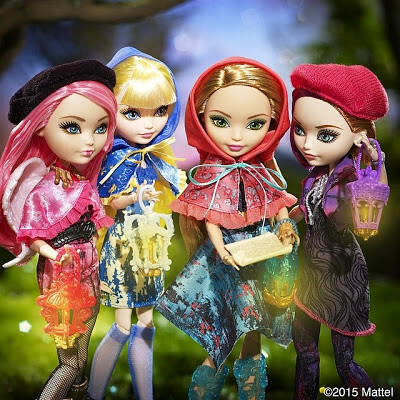 However, in this line the characters are based upon characters from fairy tales and fantasy stories instead of monsters. 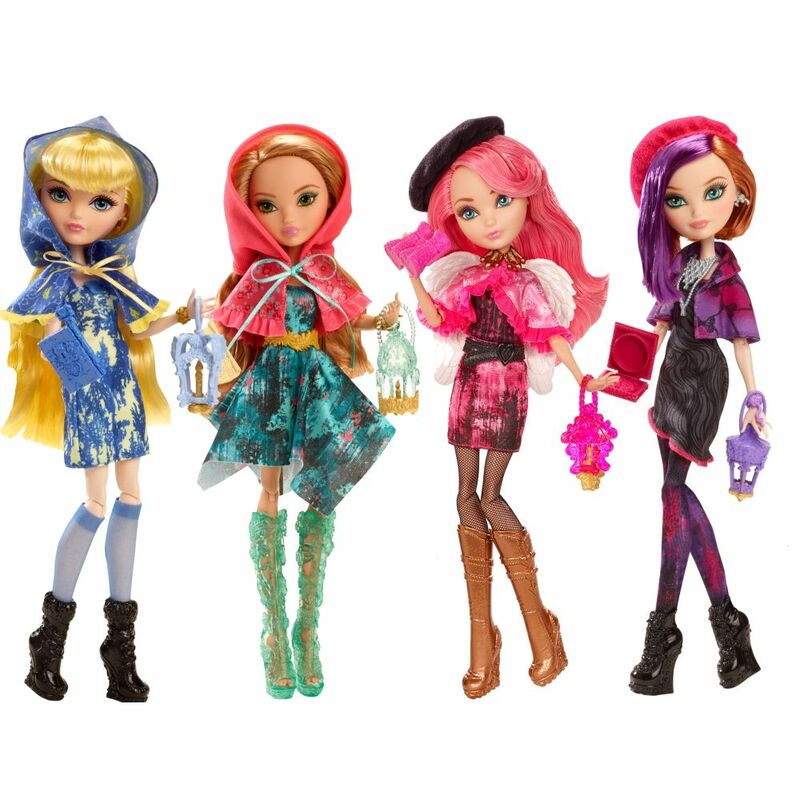 As with Monster High and Barbie: Life in the Dreamhouse, the line varies in different countries and varies in languages. 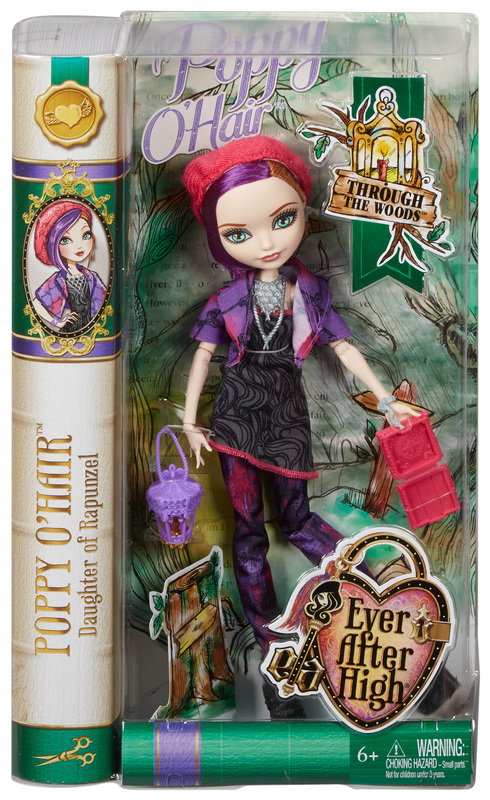 It has spawned a web series, a film, and five book series.